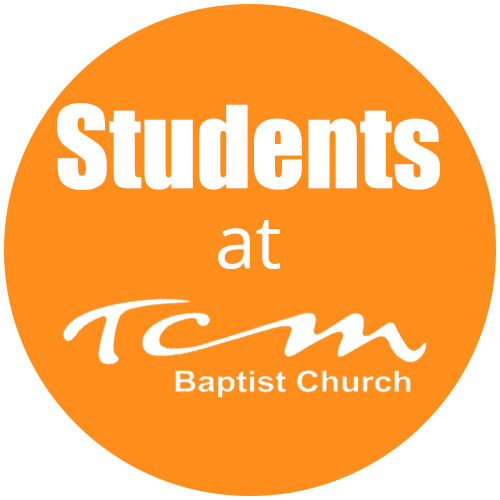 If you are a student in Lincoln, we would love for you to join our family at TCM as you study. Or if you are aged 18-30 you are welcome too as you find your way in the world of work. We are serious about the Bible and igniting students and young professionals to live for Jesus as students and in the workplace. Wherever God chooses to place you – even to the ends of the earth! Our ministry named Ignition aims to equip you with the tools to continue in your faith as you study and enter the world of work. 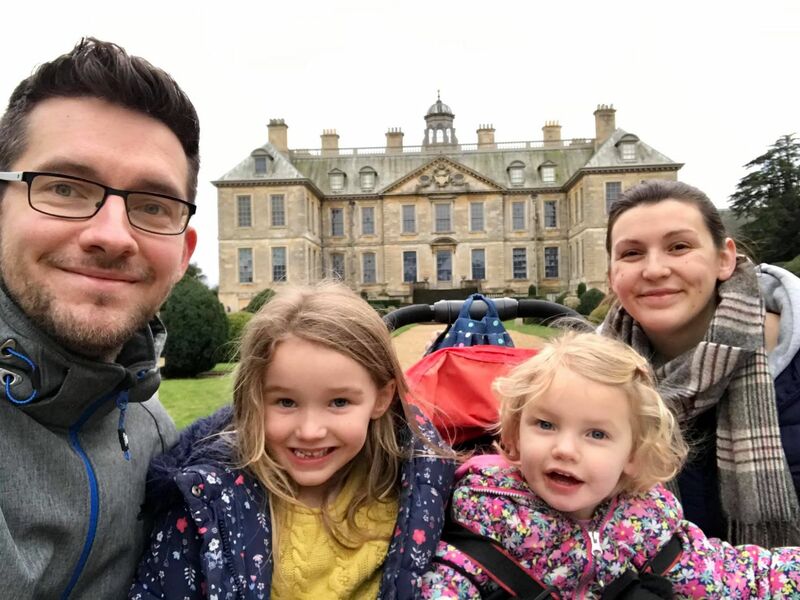 We know it's a big change in life which can be tough so we are there to help you through with activities each week and the opportunity to be mentored by a mature Christian. Once a month, after TCM’s Sunday morning service, we’ll meet in the church building for a relaxed, informal meal with (and provided by) one of the church house groups. In 2018/19 this will be followed by an interactive study and discussion on learning how to study the Bible more effectively. Our aim is to help you to 'correctly handle the word of truth' (2 Timothy 2:15) so that you will experience God's clear guidance in your life, come to know him better and grow to love him more. One-to-Ones are a great opportunity to learn and receive support from a more mature member of the congregation. Let us know if you’re interested and we’ll set you up. Church house groups meet across the city to share God's Word and our lives together each Wednesday evening. 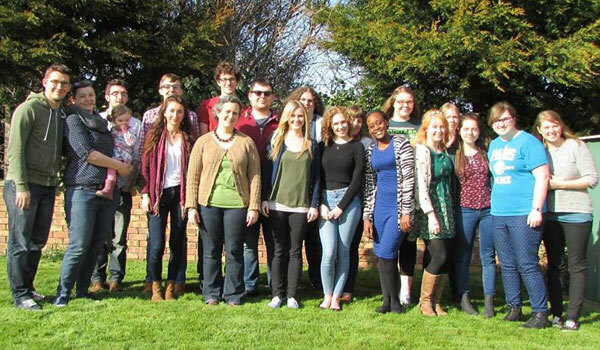 There is a central Lincoln group which is perfect for students and we'd love to see you there! There is lots of opportunity for you to get involved in the goings on at church, serving God through TCM. How about helping with the Music Team, Children’s and Youth Work, AV, Welcome Team, Welcome Café or the Resources Centre? The name Ignition summarises our central aim to ‘ignite’ and disciple students to give their lives wholly to Jesus Christ and be used by Him. Joel and Hannah (plus Rebekah & Chloe) Murray lead the Student activities at TCM. Speak to a member of the Student Team by email or by subscribing to the e-newsletter.